Construction workers hanging out on the peaks of skyscrapers are really mostly concerned with peeping. 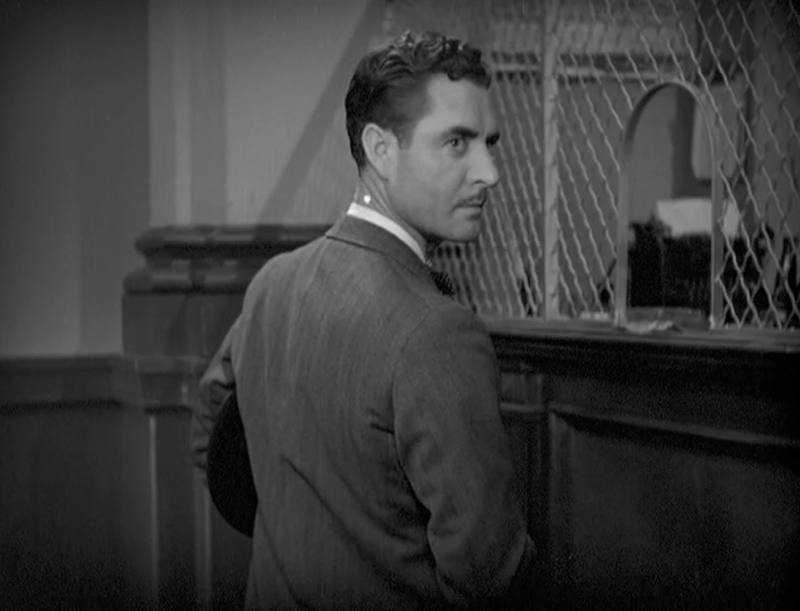 Gunner (Gilbert) recognizes Mary (Clarke) by her rear end. Mary’s a conwoman who shakes men down any which way she can. A married woman sleeps around. 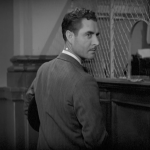 One of the great fascinations for classic film fans is the very sudden and very ugly fall from grace for actor John Gilbert. The highest paid actor at the end of the silent era, his belly flop on cinema screens as talkies arrived was spectacular. Gilbert’s 1929 talkie debut, His Glorious Night, was poorly received– poorly being an understatement– and things went downhill from there. 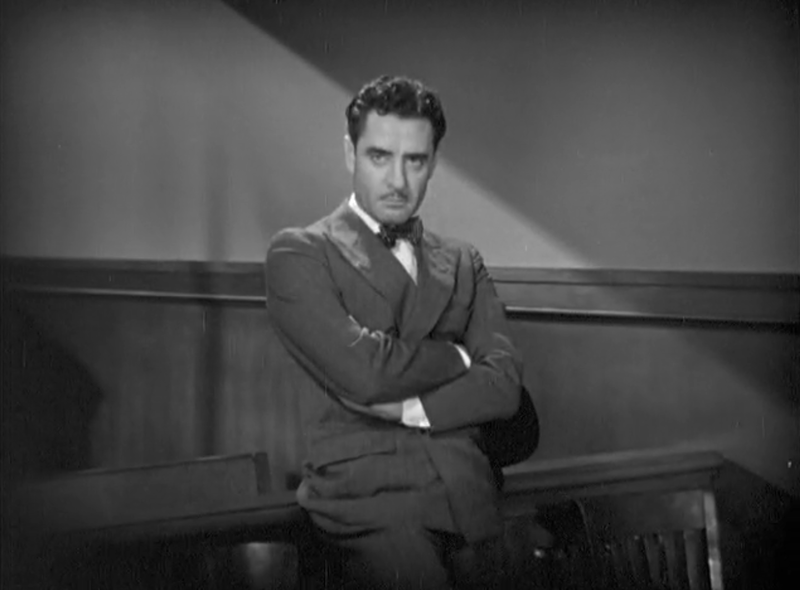 He clashed with the head of MGM, Louie B. Mayer, and saw his fortunes sink in okay but unremarkable movies. If you don’t buy into the theory that Mayer sabotaged his career, Gilbert’s fall in less than a half dozen pictures in three years, is nothing short of stunning. Gilbert, it seems, had the same issues that Ramon Novarro did. He didn’t have a funny voice, but a funny personality. He was smouldering when movies were silent and encapsulations of dreams, but, when his mouth opened, he just wasn’t. He was too oily, too smooth for that to work, seeming less like a God of aristocratic charm, but a scumball ready to push you over for a dime. 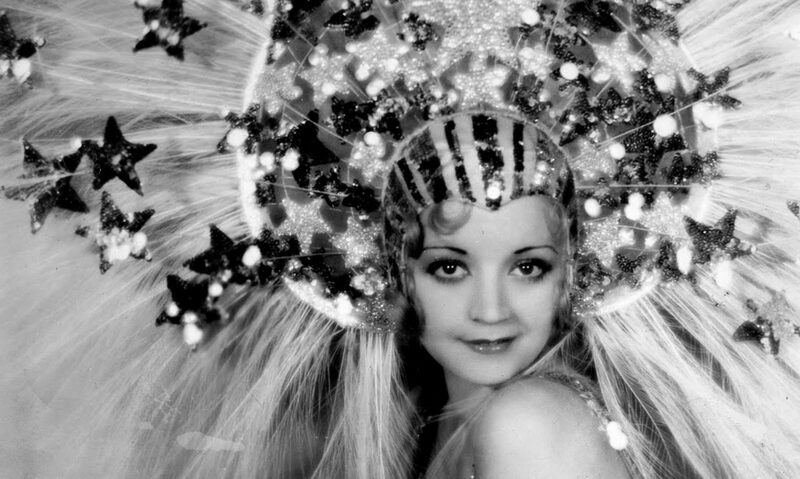 His last few films capitalize that, but after the early talkie missteps, it was too little, too late. Gilbert plays a rat in Fast Workers, a film that imagines construction crews as carefree playboys of the noveau rich. They do a dangerous job, and it certainly looks dangerous as they build the giant phallic-symbols that tower over the city, creating new structures that will help further divide New York City into the haves and the have-nots. The primary have-not in the picture is Mary. She’s a have-not in terms of money, which she happily takes from any idiot with a fat wallet, and a have-not in terms of romance, as her deep love for Gunner is met with only physical intimacy, nothing emotional. Things look up for her when she meets the dummy Brucker (Armstrong), who has plenty of dough and no brains to match. But he’s Gunner’s best friend, and, for the first time, Gunner starts to get jealous. All the Clarke you could want. 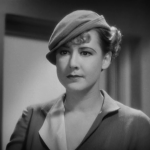 If there’s a reason to seek out Fast Workers, it’s for Mae Clarke’s playful performance as Mary. Clarke plays the guys like instruments and has a zestful energy that showcases her independence and pride. Even when the film hits a few bumps, especially in terms of Mary’s motivations, it’s Clarke’s ability to engender sympathy that keeps the movie moving. That’s because it feels like Fast Workers had a few screws bumped loose along the way. 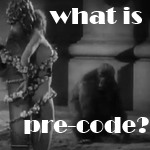 Directed by an uncredited Tod Browning, the plot line– two friends fall for the same girl, but only one knows what she really is– has been done better elsewhere. Mary’s motivations seem murky for too long, as we’re not really let in on her feelings for Brucker, whether they’re conniving or more genteel. It may be that she doesn’t know herself, but the movie is too preoccupied with Gunner– how cool, awesome, and generous he is– to ever really give us Mary’s real feelings. Fast Workers also really suffers when the film switches from comedy and romance to straight up drama in the last act. That’s because it’s hard to buy Armstrong, who plays Brucker’s intelligence level about a shade above the girders he works on, really making it through putting his clothes on in the morning, let alone becoming a murderous monster. 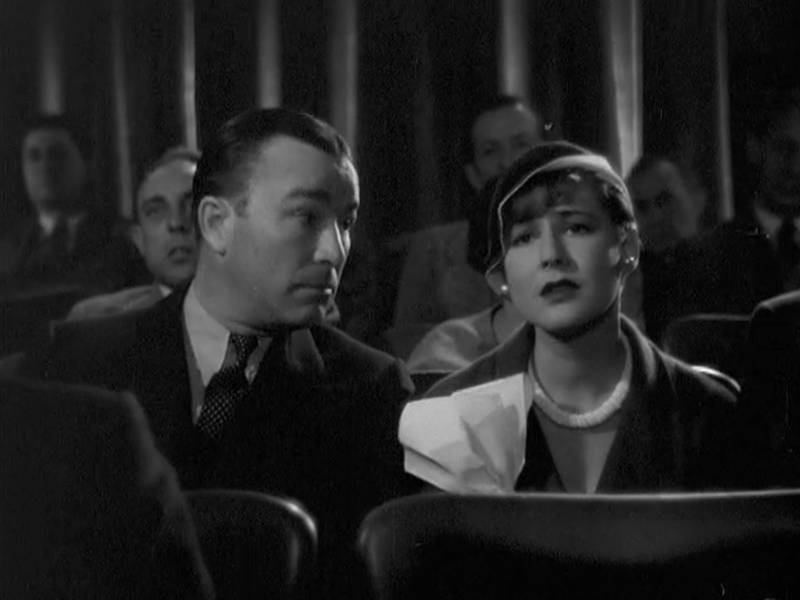 The film’s best scene is one of its more unique, as Mary and Brucker go on a date to see a movie. 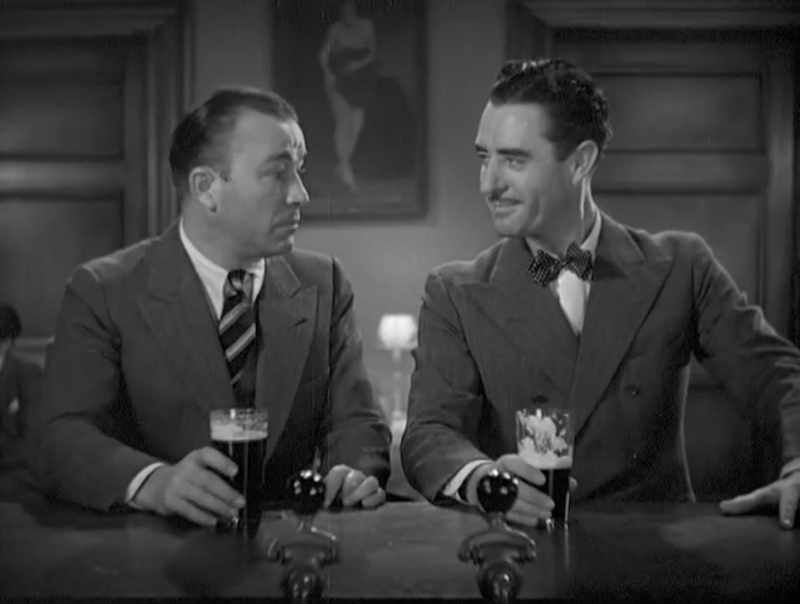 They see Laughing Sinners (1931), another MGM picture, naturally, but it’s inclusion here gives the movie a stronger resonance than you’d expect. It’s thrilling, for example, to see the two arrive in the middle of the movie and take their seats, just as the theaters functioned in the world before pictures had set start times. Then there’s the connection Mary makes to Crawford’s character in the movie, a rare chance for Clarke to let down Mary’s masks, and a touching moment showing how movies let us better understand ourselves. 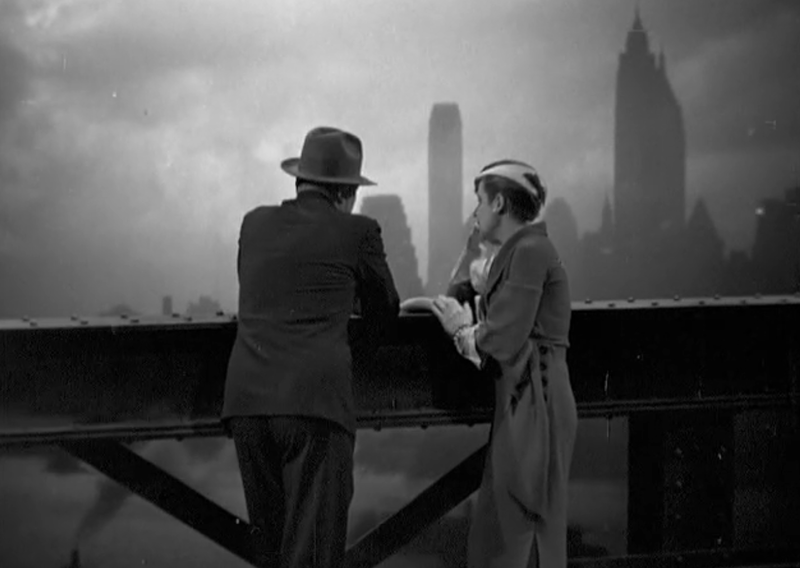 After the film is over, Brucker and Mary adjourn to a bridge overlooking the city, and talk about the movie and life and everything. It’s surprisingly real for a movie that seemed so much like a comic tableau, and it momentarily looks like the movie will give Brucker a brain and maybe Gunner a heart. But that’s just a detour from the plot, which is mostly about men bonding up in the steel jungle. It’s another movie that were popular at this time about how important it is for men to stay friends and how they can’t let women get between them– because it makes them weak and empathetic and dumb and stuff. 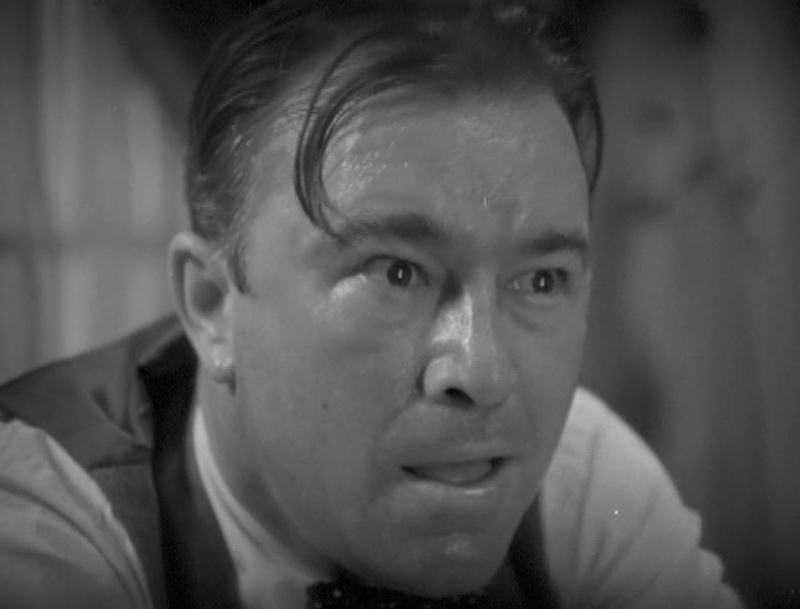 Fast Workers has an interesting setting, and it’s clear that Browning has a certain fascination with both murderous intent, men’s cruelty and arrogance towards nature, and Mae Clarke’s rear end. It’s definitely a product of its time, with its better moments echoing the reality of the Depression and the growing New York skyline. Unfortunately, the story itself can’t find emotional dissonance, leaving us with a bucket of good ideas and a whole lot of empty filling. 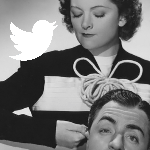 John Gilbert would make only one other film for MGM– Queen Christina at Garbo’s insistence– followed by a continued spiral into drink. The film awkwardly foreshadows this as Mary continues to feed the depressed Gunner beer after beer even after he’s become violent and unreasonable, something more than a little awkward to watch now. Gilbert was a talented actor, but as someone on the receiving end of nothing but apathy and hostility from the public who demanded a new kind of film star and the studio chiefs who controlled his career, his ride just bottomed out. 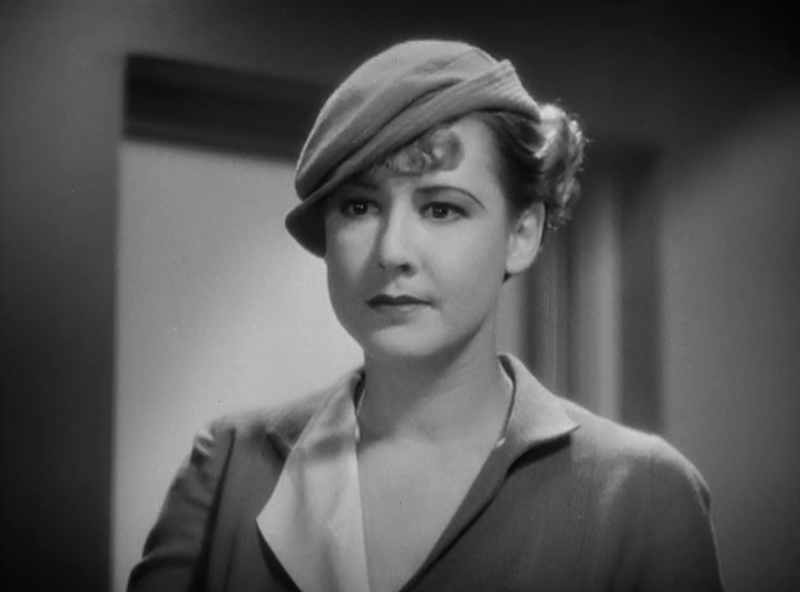 More Mae Clarke because why not, really. There really isn’t any “horror” moments in the film (unless you count the scene where one of the cast almost falls to his death). There IS a scene worthy of the macabre side of Browning. It’s where Bucker sits at his kitchen table the morning after realizing he’s been made a fool of by Gunner and Mary. 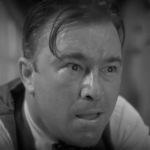 He has no dialogue–Browning just shows a number of tight close-ups of Robert Armstrong’s face, and we know that this worm is going to turn. Armstrong, in this scene, even kind of reminds you of…. Lon Chaney. 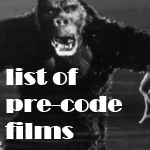 Previous PostPrevious Announcing THE PRE-CODE COMPANION!